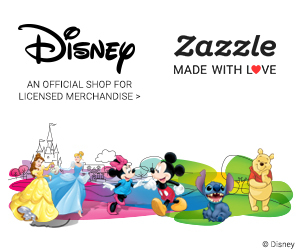 As an Amazon Associate and a participant in other affiliate programs, Passing Down the Love earns a small commission from qualifying purchases at no additional cost to you. Springtime is a time for renewal, refreshing, and reviving. It’s a time for the cold dreary days of winter to subside and the newness of all things to surface once more. It’s also time to celebrate our moms. 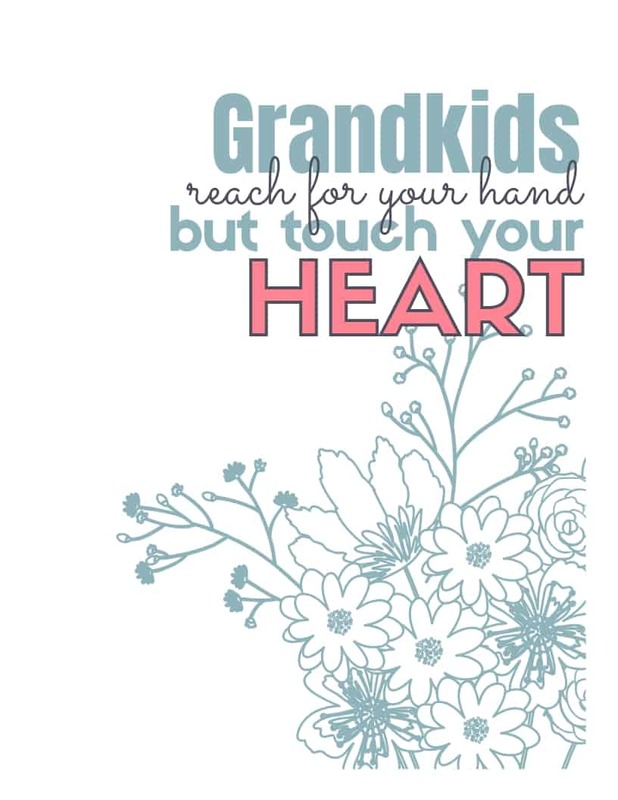 And Grandmas. Those special ladies in our lives who have contributed so much to making our world a better place, encouraging us along the way, and impacting us in a positive way every day. 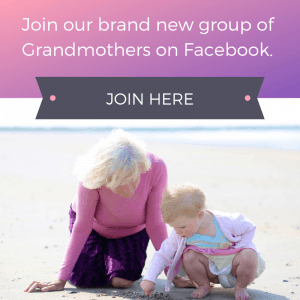 If you are lucky enough to have a Grandma still in your life (or your kids are, or you have a “substitute” Grandma), those ladies that have a special place in your heart, should be celebrated, acknowledged and appreciated, especially on Mother’s Day. Here are a few Spring Mother’s Day gifs for Grandma that will show her how much you love and appreciate her. I’m making these suggestions because these are things I would love as a Grandmother myself. Let’s start with plants. Because, hey, plants as gifts “scream” Springtime! Succulents are all the rage right now, right? How about these? If you’ve never grown succulents, you can find some tips and info about them at Good Housekeeping. These “Hen & Chicken” type succulents can be planted in a garden outside or in an attractive little planter for the porch like this one. Owl Planters for Succulents (or whatever you want to plant). Aren’t these the cutest? What a fun way to show off your plants indoors! 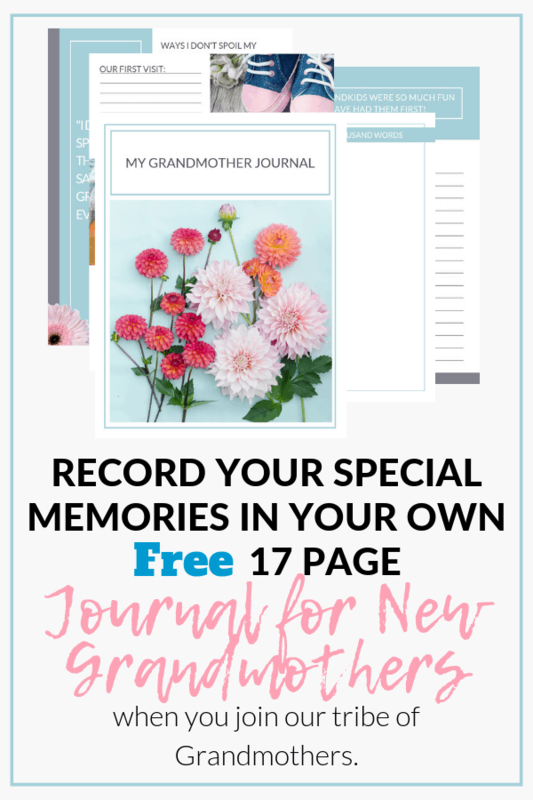 This would be a sweet Spring Mother’s Day gift for Grandma. AND she can make it into a project to do with the Grandkids. Let them help paint it and plant the flowers. Then check the progress during visits in person or on FaceTime. 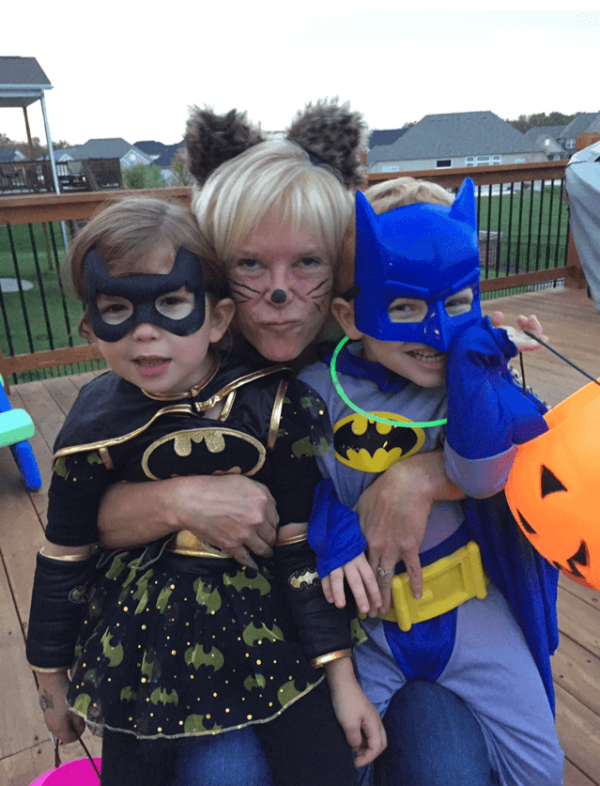 It serves two purposes – a fun gift and a bonding time for her and the Grandkids! 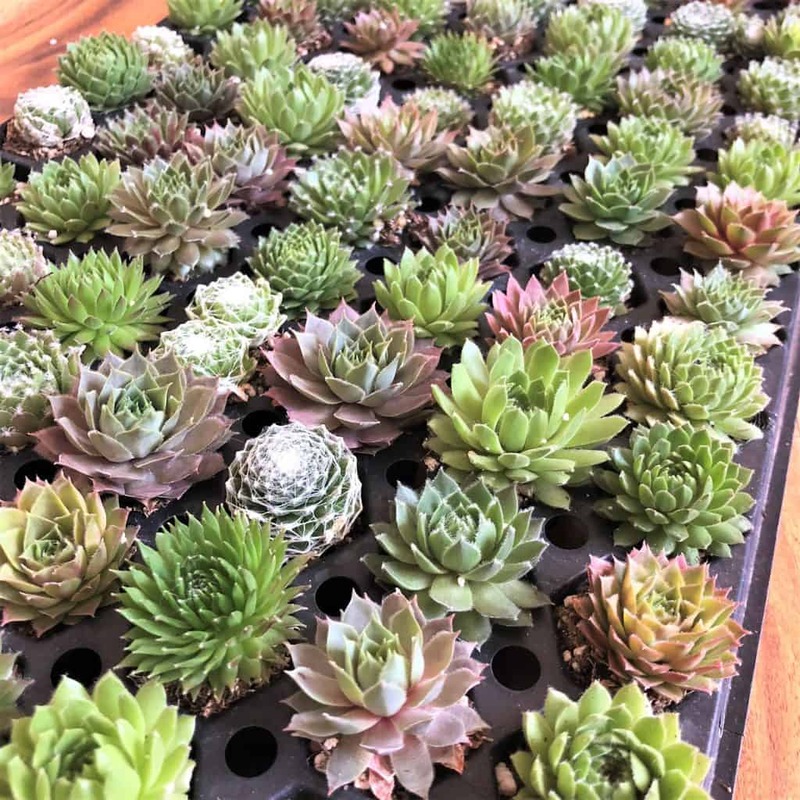 How about a unique little gift box of succulents? Loving the burlap wrapped presentation. Wouldn’t the Grandma in your life love this gem? Depending on the age of the Grandma in question, she may remember making Macrame hangers when she was a mere lass. You know, back in the old days… At least I remember. 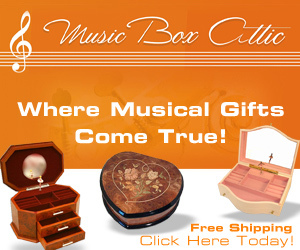 Give her a gift that will take her back to a simpler time. 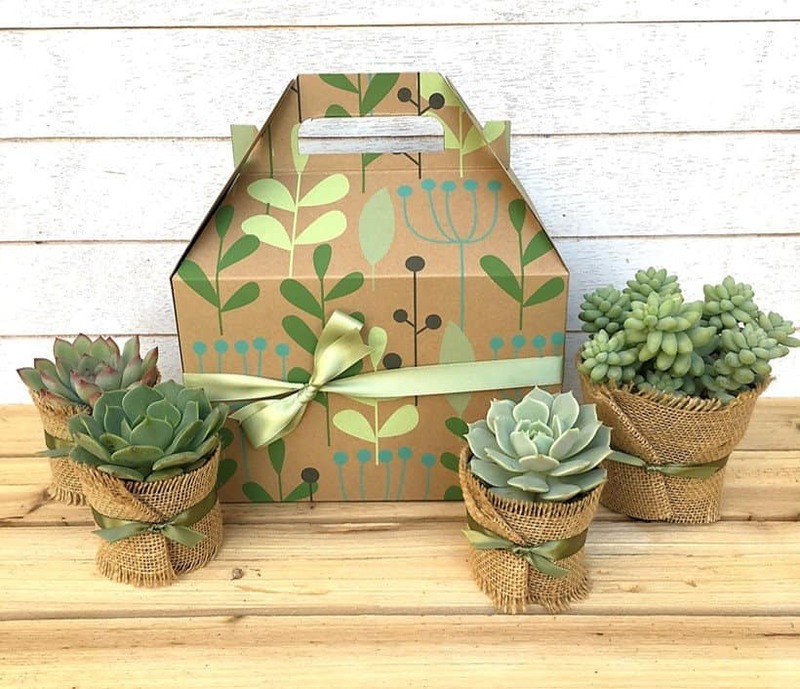 This kit contains supplies, instructions, and inspiration for making a macrame plant hanger in a beautifully wrapped package. 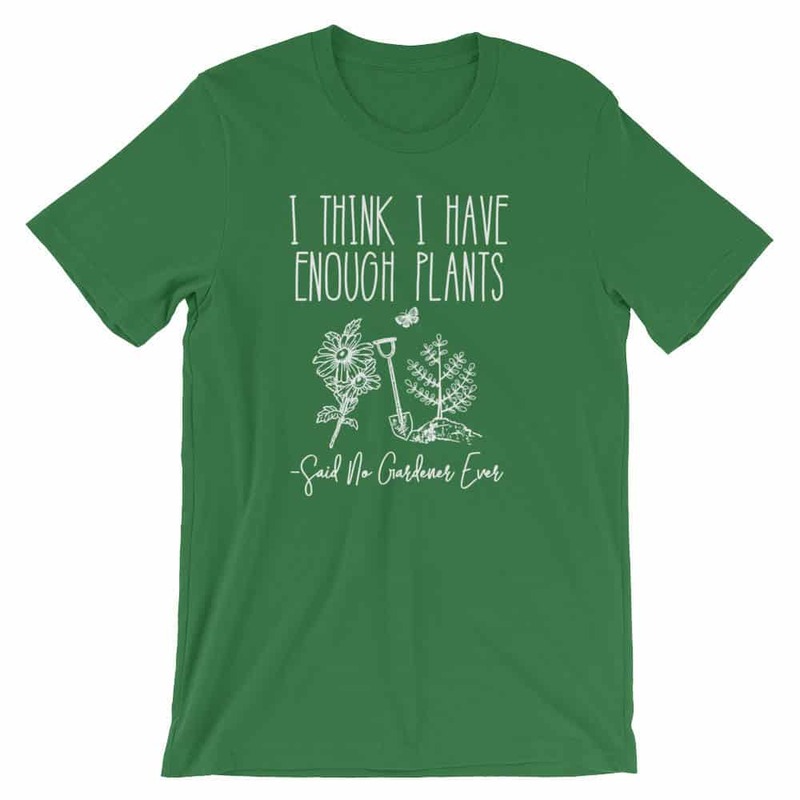 Every gardener needs a special gardening shirt, am I right? 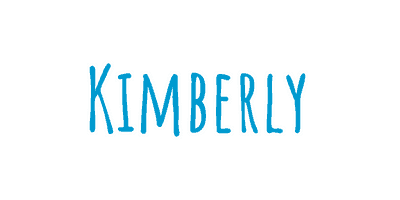 This is a shirt she will love – cute, fun and comfortable. 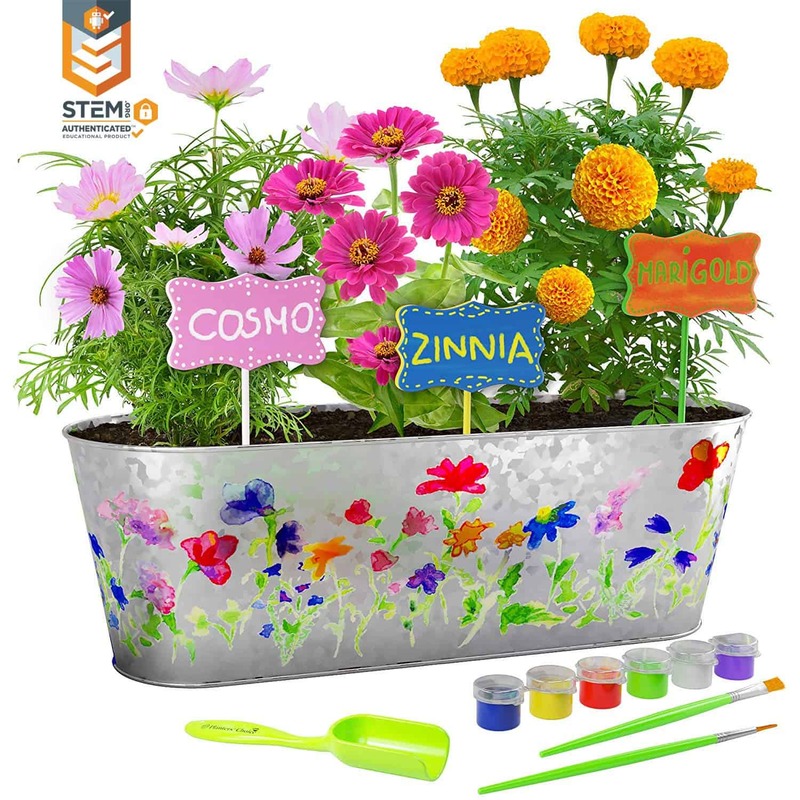 Make her day with this wardrobe addition she can wear in the garden. Every person needs a coaster set for those special times when visitors come to call. Grandma always says “please use a coaster for your glass” whenever you set one down on her coffee table. 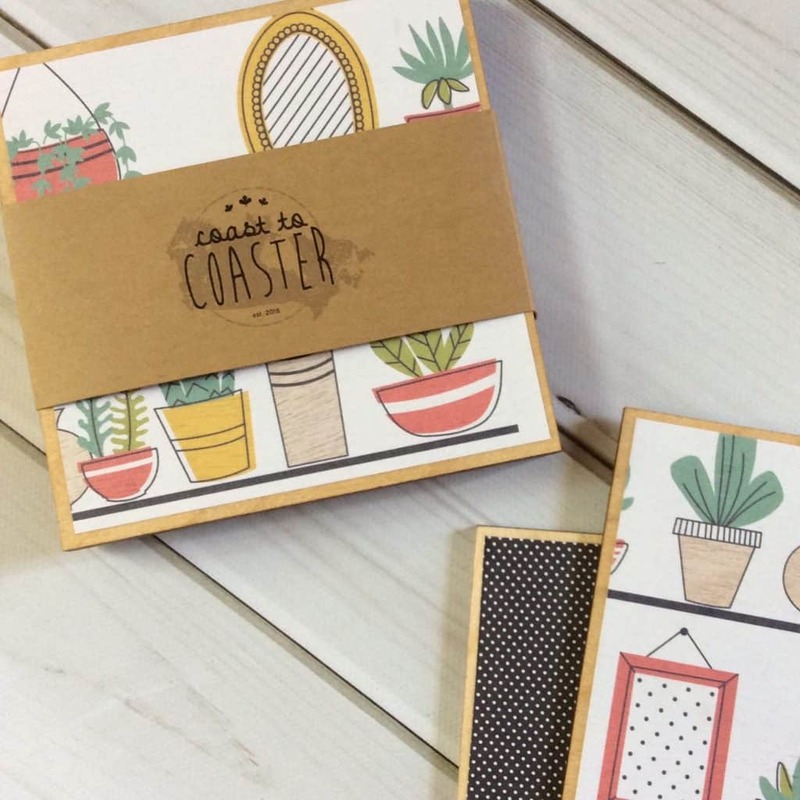 With this illustrated plant coaster set she’ll have a pretty one to offer you when you visit. 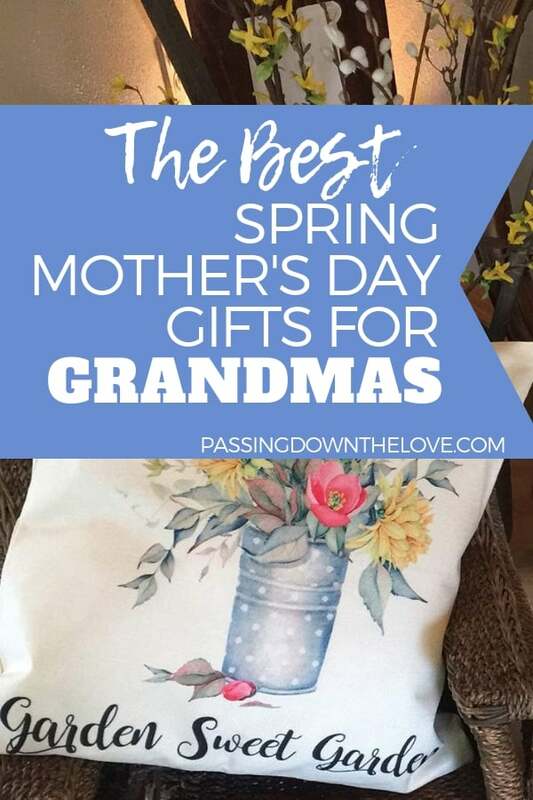 It’s a perfect Spring Mother’s Day gift for Grandma. 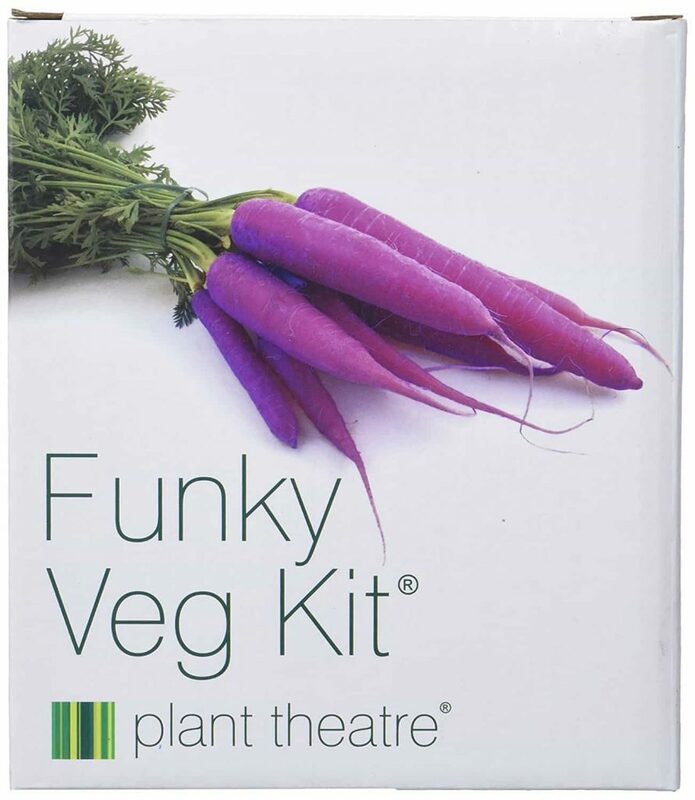 Have you ever grown purple carrots? Me, either, but I’d love to give it a go! 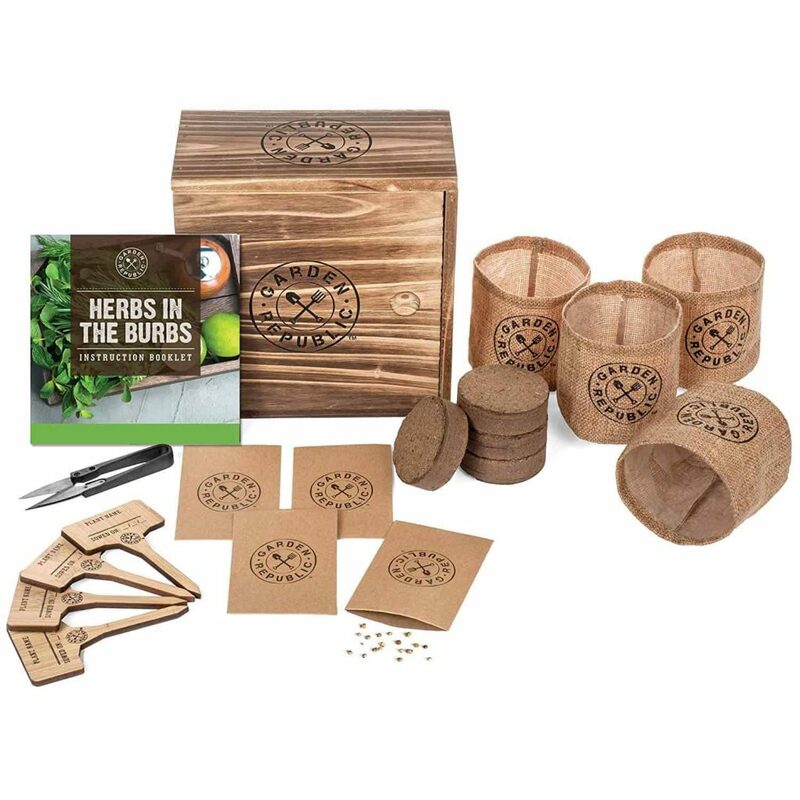 Give the gift of fresh herbs with this 5-star growing kit. The custom wooden box with everything she needs to grow her own herbs makes a unique Spring Mothers Day gift for Grandma. See the Herb Garden instructional video here. 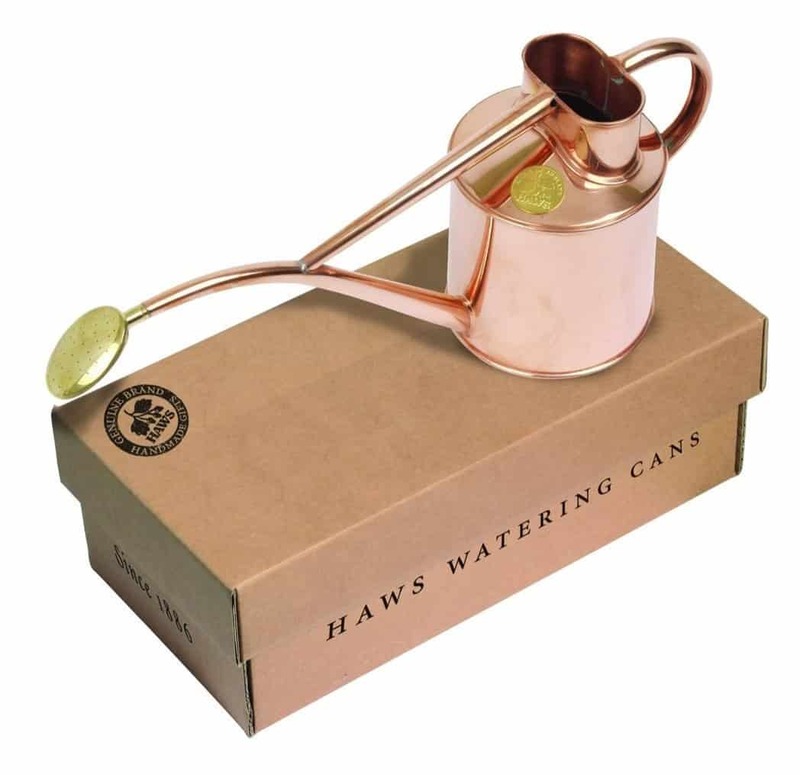 This beautiful watering can will make watering plants a serene and enjoyable experience. 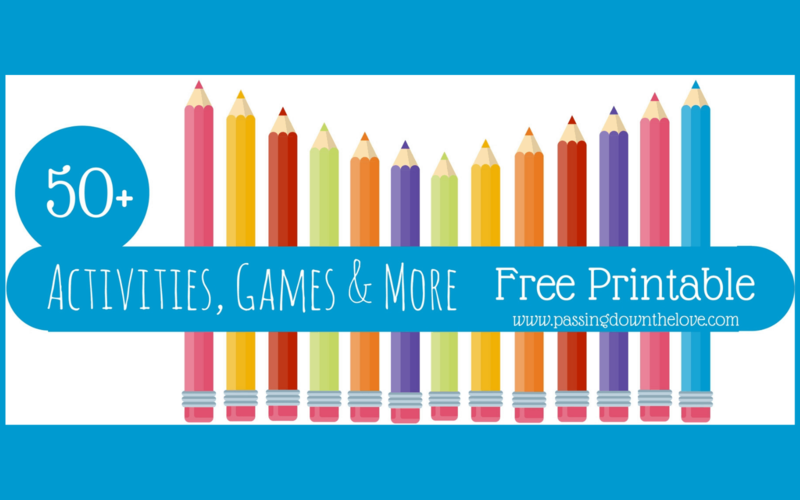 Turn a drudgery of a chore into a pleasurable event. 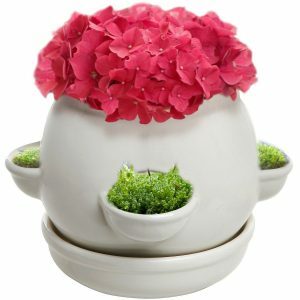 She will love this gift and think of you every time she fills it up and gives her plants a drink. 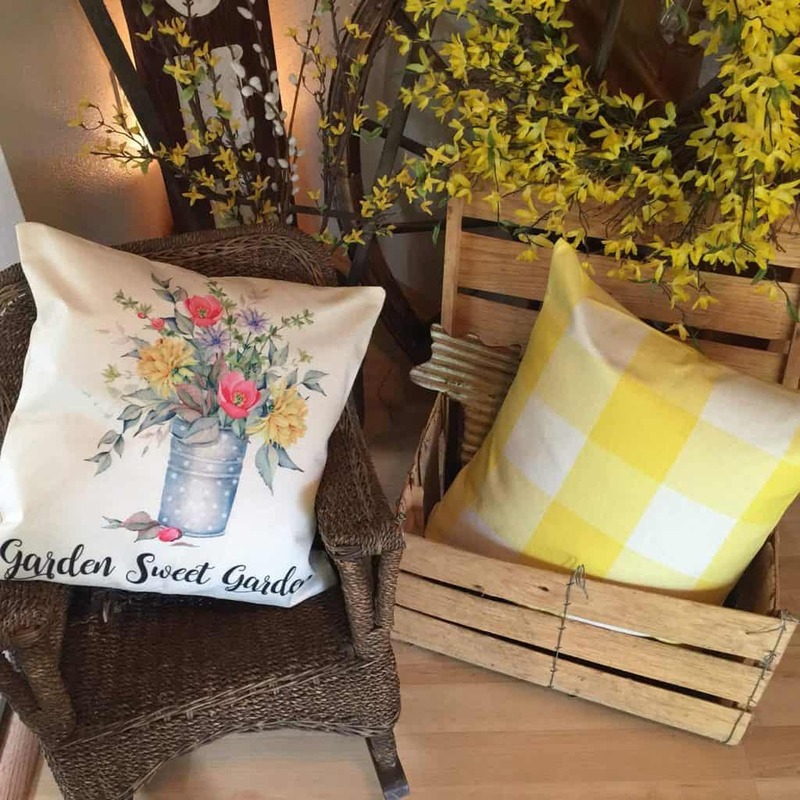 Make the house come alive with the feel of spring with these fresh, fun pillow covers. Remember, these are pillow COVERS. She can use the pillows she already has and simply cover them with a new cover for Spring. (I know I have many pillows and having a cover is much more practical than an entirely new pillow). At our house, my own mother and I plant flowers in her planters on her deck and porch each Mother’s Day. The bedding plants are purchased and the trunk loaded up. We bring them home, play in the dirt, plant and water the bedding plants and watch them grow. 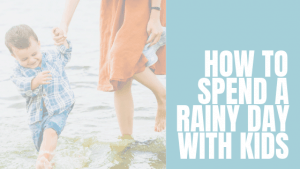 The best part, though, is spending time together creating something to enjoy all spring and summer. So what do you think? 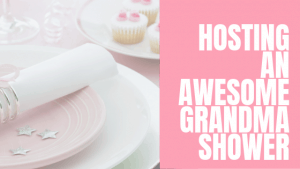 Are there any items here that the Grandma in your life would love? 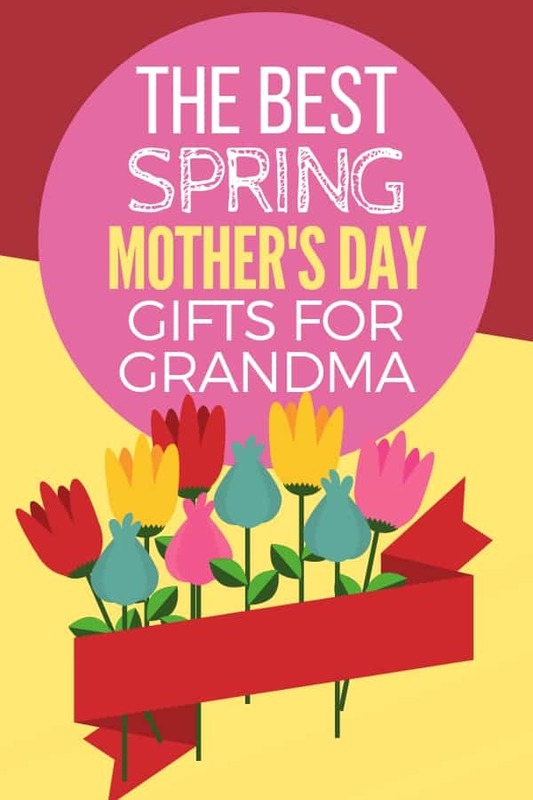 Remember her this Mother’s Day with these Spring Mother’s Day gifts for Grandma. 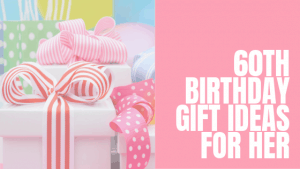 You’ll make her day special with ANY of these gifts!